Recent article by the Kristen Forbes EVE Foundation on when to get screened, including what age, how often, and for how long. Also details how to prepare for your pap test and how long it takes to get your results. For decades the annual Pap test was women’s chief protection against cervical cancer. That all changed when a test for human papillomavirus, the cause of most cervical cancer, was approved in 2003. 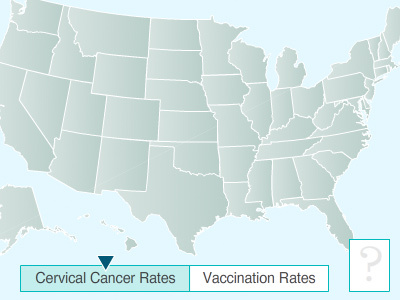 With the HPV test, women don’t need to get Pap tests as often. But that message hasn’t gotten through to many doctors. An investigational 9-valent human papillomavirus vaccine could prevent up to 85% of invasive cervical cancer, according to a spokesman for Merck, the company developing the product. Our free medical care program is an annual CSR activity by the church. 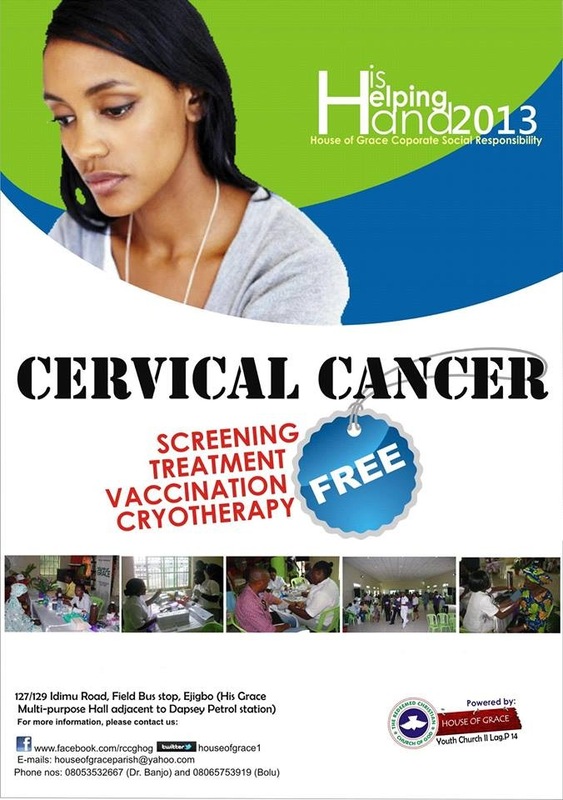 This year we are focusing on cervical cancer. Find below a copy of the publication for the event. 127 / 129 Idimu Road, Field Bus stop, Ejigbo Lagos.